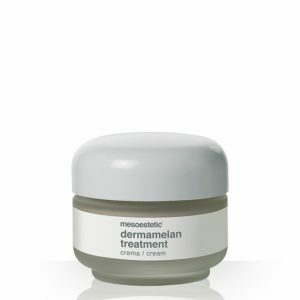 Mesoestetic Melan Recovery soothing and restoring balm. Relieves reddened and sensivine skin. Ideal for skins subject to Cosmelan and Dermamelan. Mesoestetic Melan Recovery is a soothing balm that reduces sensitivity in skins subject to intensive medical-aesthetic treatments. 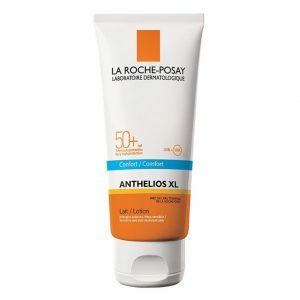 This balm is recommended to soften and reconfirm the skin after treatments like Cosmelan and Dermamelan. It is a highly soothing treatment, which provides a sensation of immediate relief. 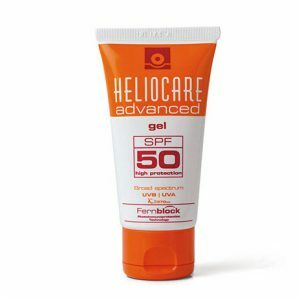 5) Vitamin B3: prevents the reappearance of new hyperpigmented spots, improves skin tone and increases elasticity. 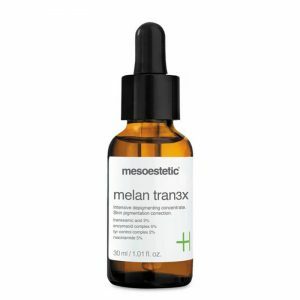 Melan Recovery is the latest post-peeling regenerator from Mesoestetic labs. 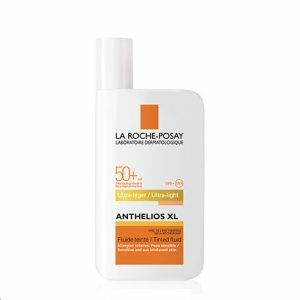 This is an alternative to Hydra-Vital Factor K for skins that are concerned with dark spots. Apply evenly on the skin, and massage until completely absorbed. 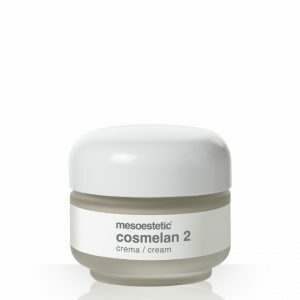 When combined with treatments such as Cosmelan and Dermamelan: Apply after applying Cosmelan 2 or Dermamelan treatment and spread generously over the face. 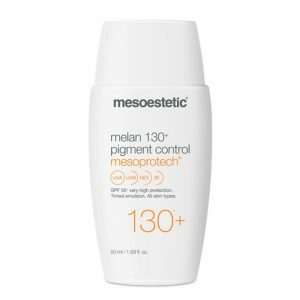 Then apply the Mesoestetic Melan 130 sunscreen. Important: Avoid contact with eyes and mucous membranes.